It's hard to get your head around the fact that single barrel releases have only been around since 1984. Most bourbon drinkers know that the Blanton’s brand is named after Colonel Albert Blanton, without doubt a true legend of the industry that quite simply devoted his life and career to producing fine whiskey. 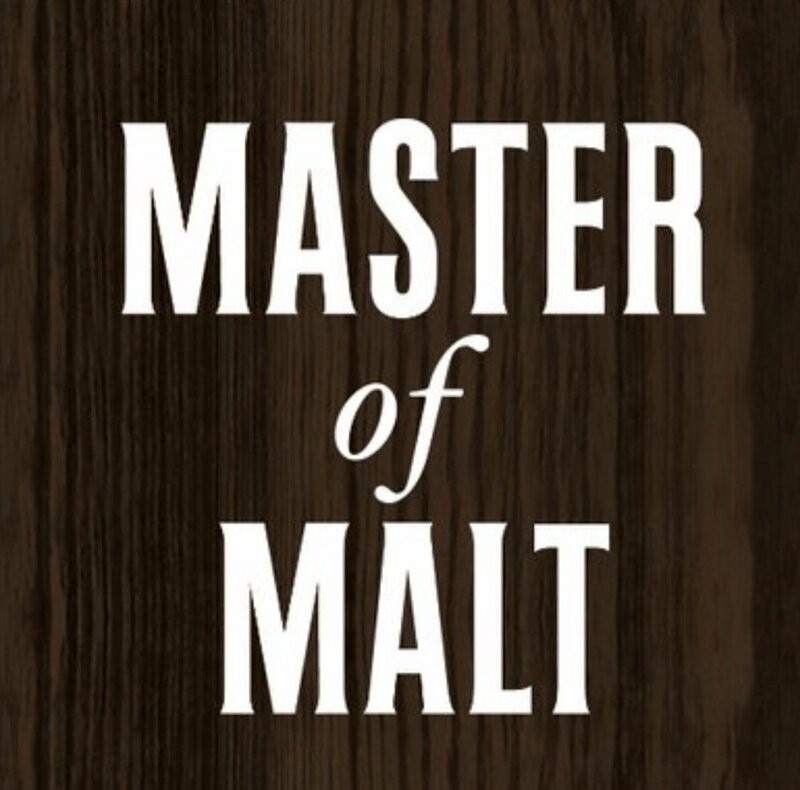 The man led the distillery through prohibition, the Depression, the Great Flood and even World War II. Colonel Blanton himself, wearing a hat the Gents would be proud of. Blanton’s Original Single Barrel, to give it its full title was the brainwave of yet another lifetime bourbon devotee, Elmer T Lee. In Colonel Blanton’s time, it was a common occurrence for single barrels to be selected for bottling for private use but they were never made available for the regular consumer. Mr Lee never forgot that these private single barrels were always chosen by the Colonel from Warehouse H, where he believed the bourbon aged better, particularly in middle sections of this warehouse. Originally these single barrels were exported to Japan and then onto Australia. The Japanese market in particular exploded in its love for bourbon and more than half of all bourbon worldwide exports landed on these shores. When it was finally released in the US it was priced up to 200 percent above the average bottle price. It took a while, but over time it created a devoted fan base and rest as they say is history, with almost every other distillery releasing their own single barrel offerings. What we got – The sweetness on the nose dissipates completely and you are overwhelmed with a spicy white pepper. Mav describes this as a pepper bomb and it’s comparable with licking a piece of wood sprinkled with white pepper (not sure if this is from personal experience or not). Mr Pie finds only mild notes of spice alongside glorious oakiness. After each sip of this whiskey there is an enormous feeling of warmth throughout your upper torso. Warehouse 'H'. Where the Colonel believed the bourbon aged better. As with our previous review of Blanton's Gold Edition, the Gents have vastly different opinions on this bourbon. It’s the spice and pepper on the tongue which doesn’t sit well with Mav’s preferred profile, whereas this is one of Mr Pie’s favourite mash bills and tasting profiles (All the Blanton’s, Rock Hill Farms, and hopefully one day he will feel the same about Elmer T Lee). Orange is referenced in many reviews but not particularly prevalent for the Gents during this tasting session. There is, however, one thing we both absolutely agree on, the bottle design of this product is an absolute belter and is by far the most beautiful bourbon bottle design of them all. It’s a work of art, with its barrel decanter shape, unique bottle stopper design and individual bottling information which would satisfy the most discerning bourbon geek. This bottle would not look out of place on any shelf throughout your home and is certainly not one to be without in your home bar. Love the bottle, love the juice, love the Blanton’s.